For 65 years, Mitchell, Williams, Selig, Gates & Woodyard, P.L.L.C has been a progressive leader in the legal community. We are a full-service corporate law firm that provides strategic, comprehensive legal services to help clients achieve their goals. Learn More. For 65 years, Mitchell, Williams, Selig, Gates & Woodyard, P.L.L.C. has been a progressive leader in the legal community. We are a full-service corporate law firm that provides strategic, comprehensive legal services to help clients achieve their goals. We work as advocates and partners to help our clients meet the variety of legal needs required to succeed in today’s complex, competitive business environment. 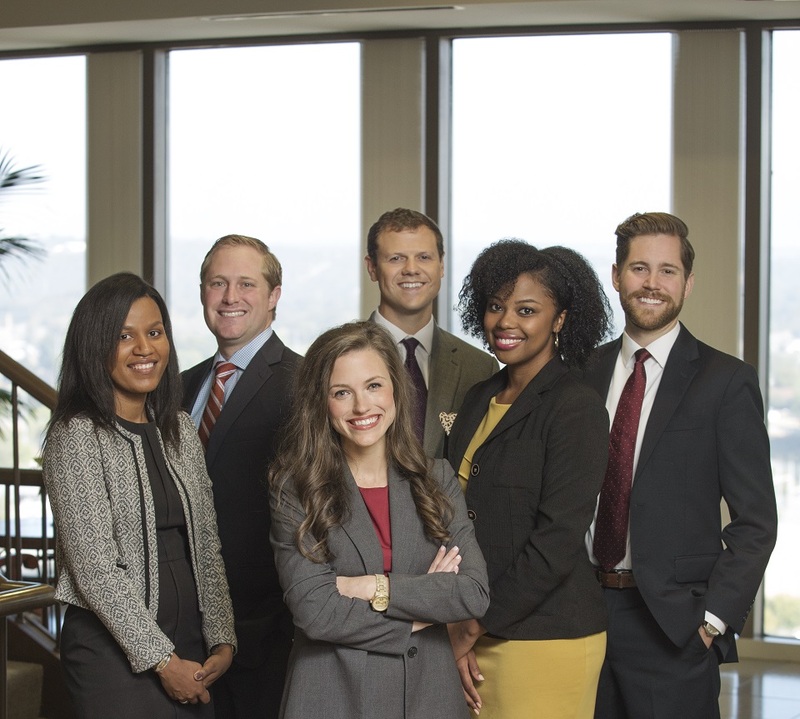 With our 90 attorneys and four offices in Arkansas and Texas, we operate with a streamlined approach to build the most effective and skillful team possible for every client. Our team of lawyers offer a depth of knowledge and diverse professional experience, stemming from distinguished careers in government, business and law. 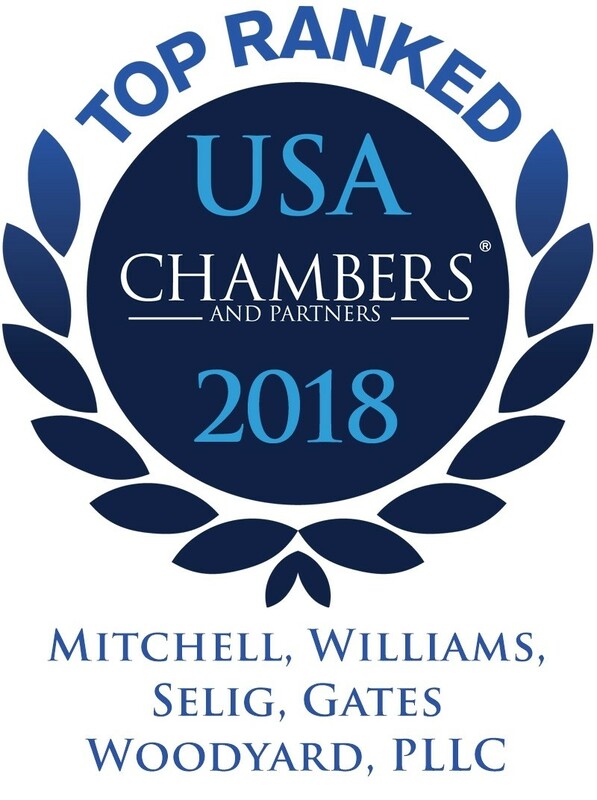 Our trial lawyers are recognized for representing national companies across diverse industry sectors in their most important litigation matters. Our team of corporate lawyers consistently handle many of the largest transactions in the State of Arkansas and regionally bringing experience, skill, and focused client service to every deal. Our insurance regulatory practice is one of the preeminent practices in the United States and the distinguished team of lawyers handle regulatory issues for insurance industry clients in all 50 states and D.C. When a multitude of distinct skills are needed, our team draws on the resources of a full-service firm to provide the regulatory, litigation and business pieces that a complex matter sometimes requires. For 65 years, we've valued our solid, long-term relationships with our clients above all else- they are the core of who we are. Our mission is to provide value by delivering experienced, creative, practical and timely advice that assists our valued clients in achieving their goals. LITTLE ROCK – Attorneys Walter Wright and Jordan Wimpy presented this week at the Arkansas Environmental Federation’s Regulated Waste and Water Seminars in Little Rock. FAYETTEVILLE and LITTLE ROCK, AR – Attorneys Anton Janik and Mandy Stanton presented yesterday in Fayetteville and today in Little Rock during the Arkansas Bar Association’s 2019 Cyberintelligence Summit. Janik and Stanton discussed several of the largest public and private data breaches that have occurred across the consumer goods, services, government, and financial industries. They explained the root causes underlying big dollar problems, the breach responses and how the breaches could have been prevented. 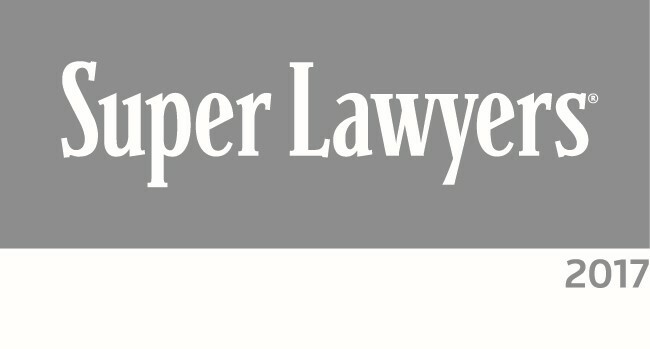 For more than 60 years, the success of our law firm has been built on the exceptional talents of our people. We take pride in our dedication to recruit, develop and retain the best and brightest. 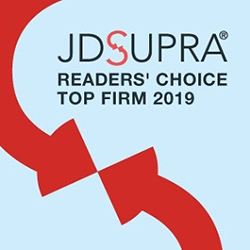 A stable, challenging work environment along with the latest legal resources and technologies are among the many characteristics that make our firm a dynamic place to work. 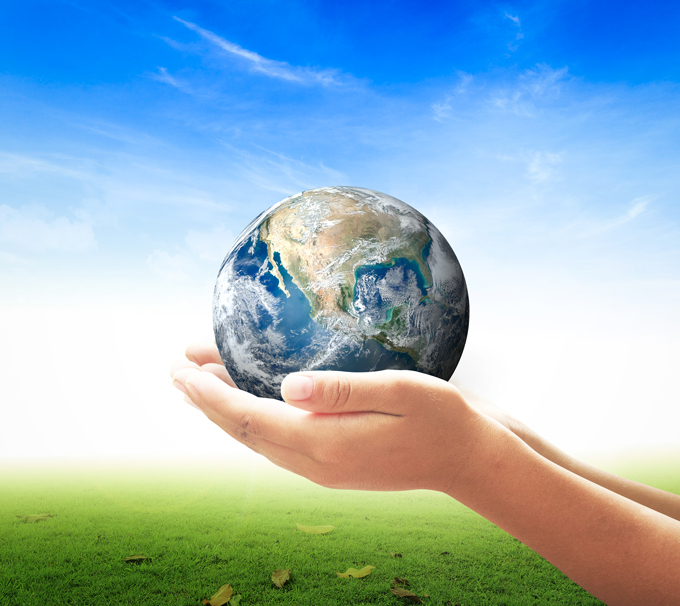 But, our greatest asset is our culture of respect and giving back to the community. We value our friendly, team-oriented work environment and strive to sustain a positive and supportive atmosphere in which success is the norm, rather than an exception. With these ideals in mind, we recruit hard working, well-rounded individual to work as part of a powerful and cohesive team. We are always looking for motivated individuals with a strong work ethic and service-oriented mindset to join our firm. To apply, upload a PDF of your cover letter and resume using the link below. List the position title you are applying for in the comment section of the form. For more than 60 years, the Mitchell Williams Law Firm has been giving back to charitable organizations in the communities where we live and work. We believe it is our responsibility to support our attorneys in their leadership roles with organizations that provide charitable, social, educational or cultural enrichment. The Take Time To Give program was established in 2004 to celebrate our firm's 50th anniversary with the firm challenging every employee to donate 50 hours of their time to community service. That year, our firm volunteered a total of 8,270 hours of service. In 2009, the firm began selecting a “primary” Take Time To Give nonprofit annually donating volunteer hours, pro bono legal services and a $25,000 contribution. The Take Time To Give financial contribution has since increased to a $50,000 donation. In addition to the primary charity(s), the firm also supports over 100 charitable and community organizations throughout the year through sponsorships, financial contributions, leadership and volunteer service.